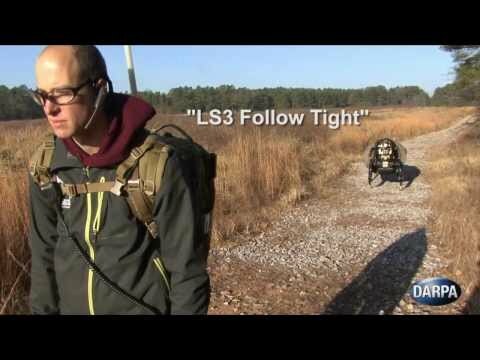 A new dog-like robot from DARPA (Defense Advanced Research Projects Agency) with more advanced control, stability and maneuverability. 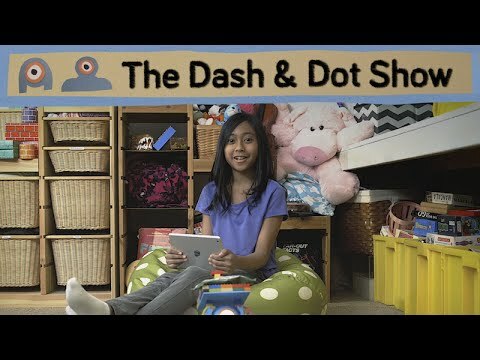 Join Wally and Mimi as they demonstrate how to set up your Dash & Dot robots and how to use Go to play with them. 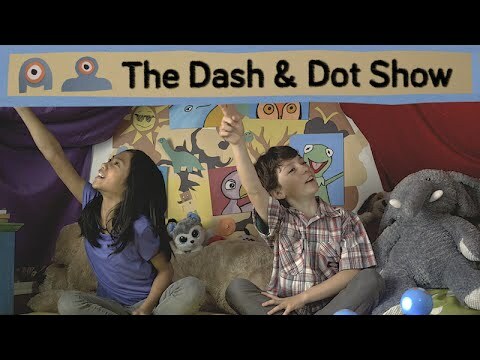 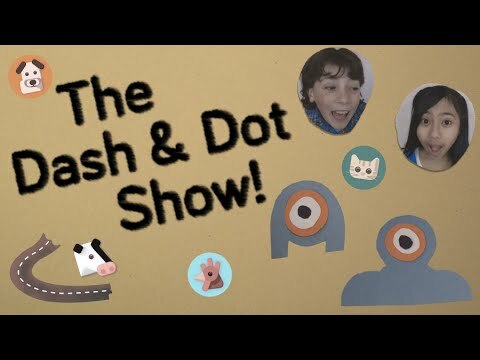 Join Wally and Mimi as they play Simon Says and build a snack machine using Dash & Dot and the apps Path and Blockly.